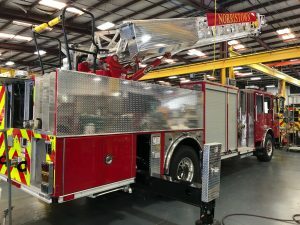 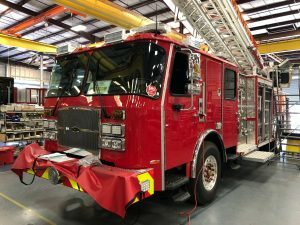 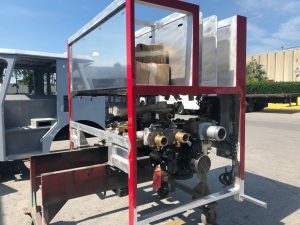 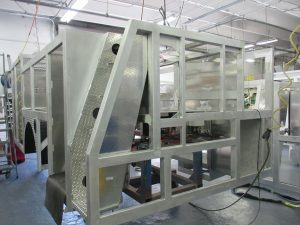 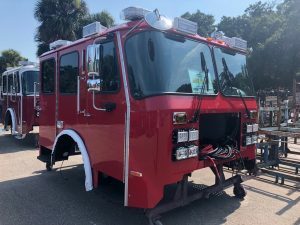 The new Quint 27 build is progressing at the E-One facility in Ocala, FL, and several additional photos have been released. 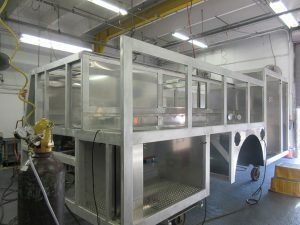 We are looking forward to it’s completion and arrival within the coming months. 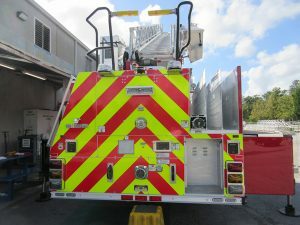 More photos will be provided as soon as we get them.